Home › Skype Therapy › Skype therapy. We also offer Skype therapy as a flexible way to access the right support, wherever you are and at a time that fits your needs. 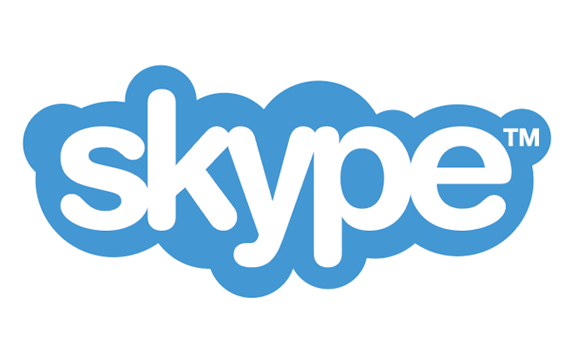 So if you’re unable to travel, you live and work overseas, or you simply have a busy life, our Skype sessions create an affective alternative.